I am humbled and thrilled to be among 30 of the best newborn and maternity photographer-educators in the world, teaching for the Milky Way Online Newborn + Maternity Retreat in February, 2018. 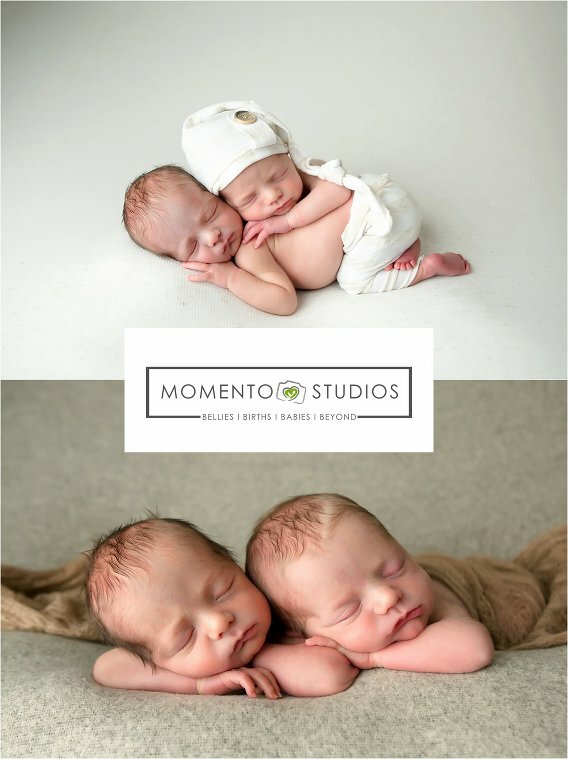 I have an extreme passion (and major soft-spot) for newborn twins (and triplets/quads/quints). 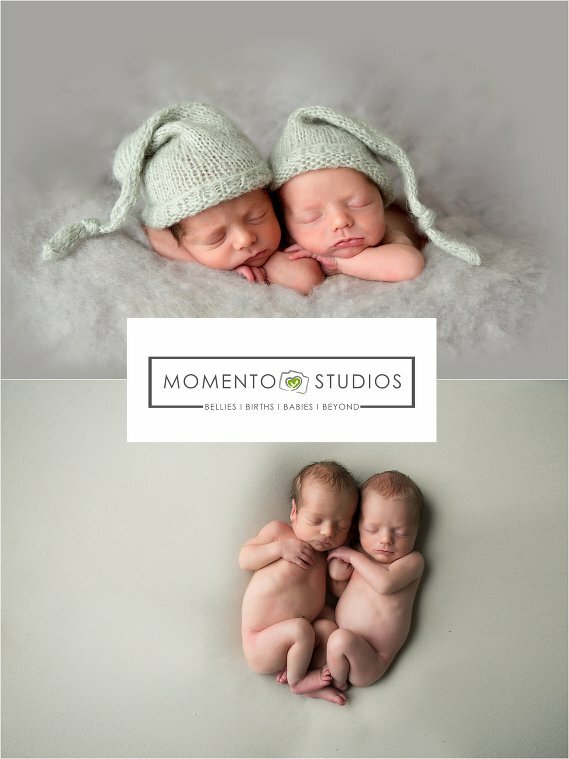 When I was asked to teach newer photographers some of my tried and true tips for safely working with newborn twins, I was over the moon excited! 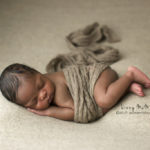 I hope you enjoy a sneak peek at several of the images from my video in the retreat, and a little of my “why” when it comes to my desire to educate and uplift the newborn photography community. 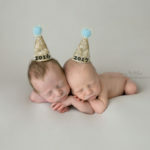 Later this year, I will celebrate my FIFTEENTH year as a newborn photographer! I cannot believe that I have been blessed and able to snuggle and document these adorable tiny humans for nearly 15 years. 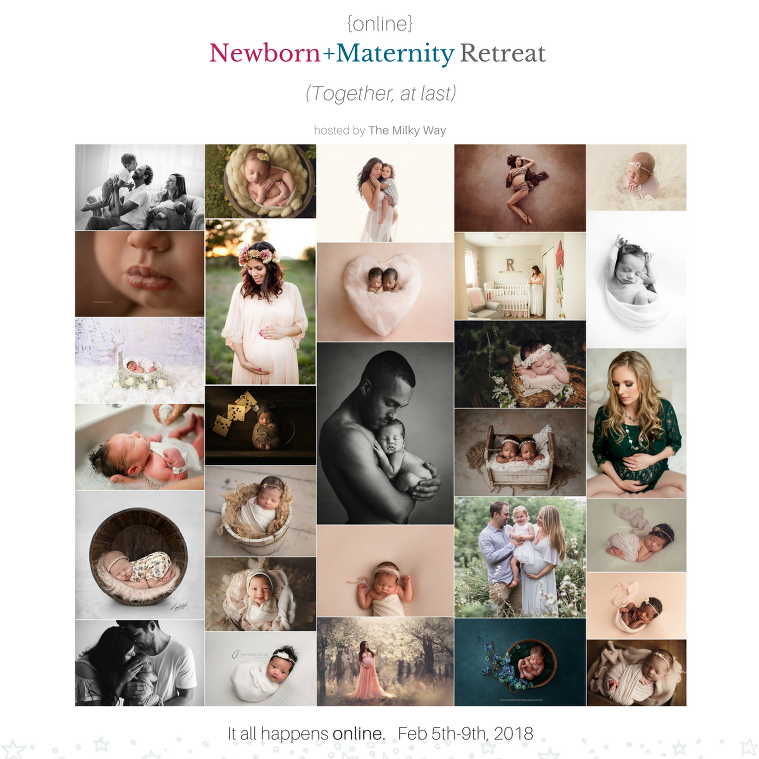 I have learned a lot along my journey with photography, and I am excited to be able to share some of that knowledge and experience through the 2018 Online Newborn + Maternity Retreat! Education is very near and dear to my heart, and the ability to digitally connect with and help to educate thousands of photographers is not a responsibility I take lightly. 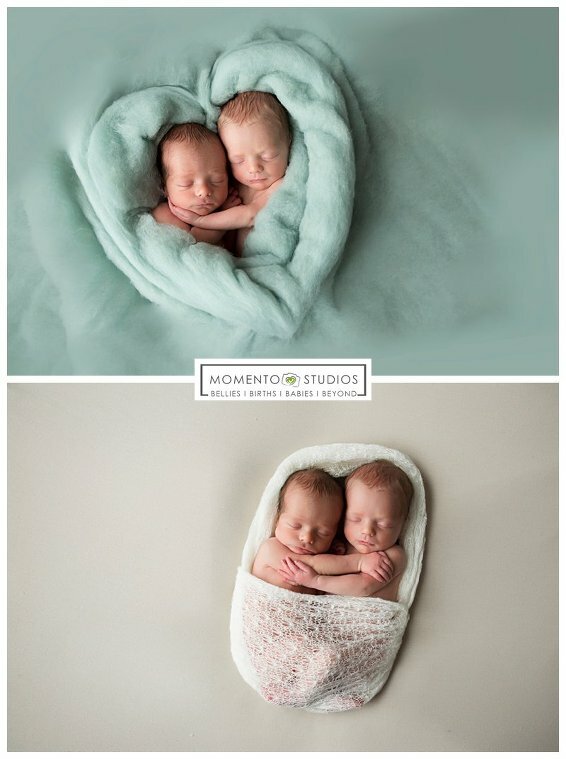 Through the incredible technology of today, photographers are now able to connect and learn how to safely work with newborn twins (among 30+ other topics). If you’re a photographer and you’re on the fence about joining the Online Retreat, you can learn more here. Investing in yourself and your education is always a great choice.